effectiveness of their managers and teams. However, internship does not lead to permanent job position, neither any commitment in further vacancies as well. The Internship program is focused on to provide career development experience that leverages interns existing talents and enables them to hone new ones so as to complement their graduate study or career pursuits. 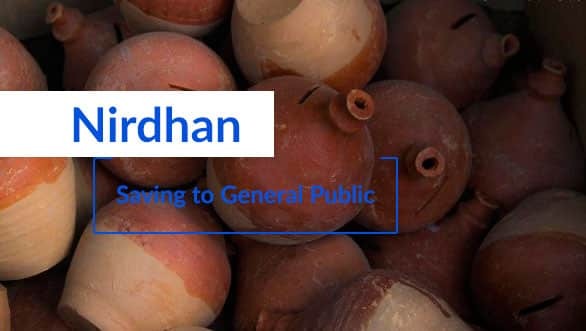 Why do you want to be a part of Nirdhan Utthan Bank Ltd? Why does an internship fit into your life at this time? How will Nirdhan internship support your overall career aspirations? Only pdf, doc and docx files with size less than 500Kb are supported!